Album Crafters has been my only album company for three years, after trying quite a few others. I can say not only do they create an absolutely amazing product, but their customer service is simply the best in the industry. 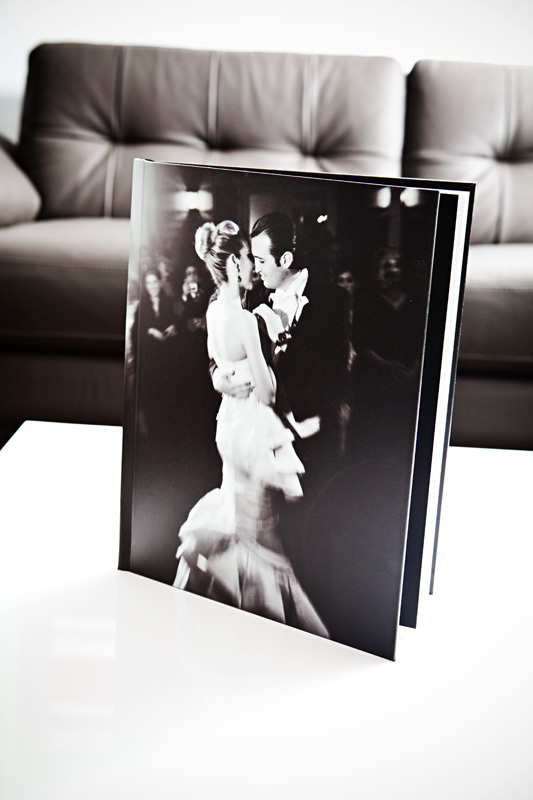 Very few things take my breath away, but my @AlbumCrafters 12x12 client book did just that. All I can say is wow and thank you! Thank you @albumcrafters for making this great#album in #superhero speed for our last minute job for the Epic Hotel. Once again proving why you are the #bestest album company EVER!!!! I have used 5 different companies for photobooks, and Album Crafters has been the best experience by far. Jessica provided the most professional and supportive customer service I could have imagined! When the album arrived it was perfect- even the packaging saved me from having to re-wrap the album. My client was blown away!